A good relationship between companies and customers is a crucial factor of competitiveness. The improvement of service levels has become a key issue to develop and maintain a loyal relationship with customers. 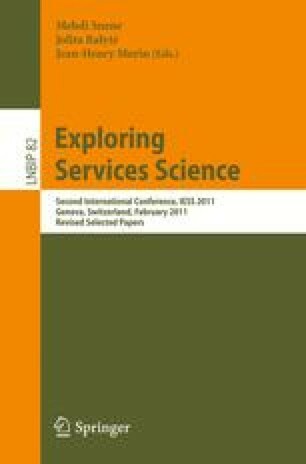 This paper proposes a method for promotions design for retailing companies, based on knowledge extraction from transactions records of customer loyalty cards, aiming to improve service levels and increase sales. At first, customers are segmented using k-means and then the segments’ profile is characterized according to the rules extracted from a decision tree. This is followed by the identification of product associations within segments, which can base the identification of the products most suitable for customized promotions. The research reported is done in collaboration with an European retailing company.